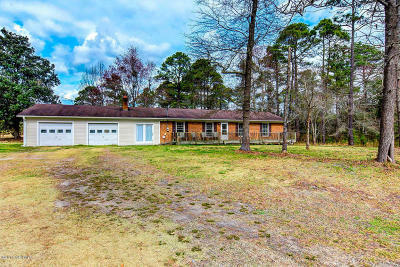 Today is February 28th, 2017, and we’re enclosing the newest Real Estate Listings in Richlands North Carolina. Richlands is rich in history and prides itself in being “A Great Place to Grow!” as well as home of the Onslow County Museum. 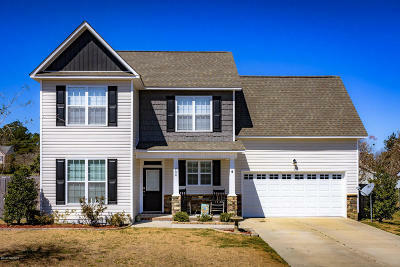 It has several new subdivisions along its rural setting and charming communities for those who are looking for an “out in the country” feel while being close enough to enjoy all of the benefits that Jacksonville has to offer. Exit Independence Realty and its Real Estate agents are focused on our local neighborhoods with sales, listings, property management, rentals, and all of their home needs to live in this wonderful community.